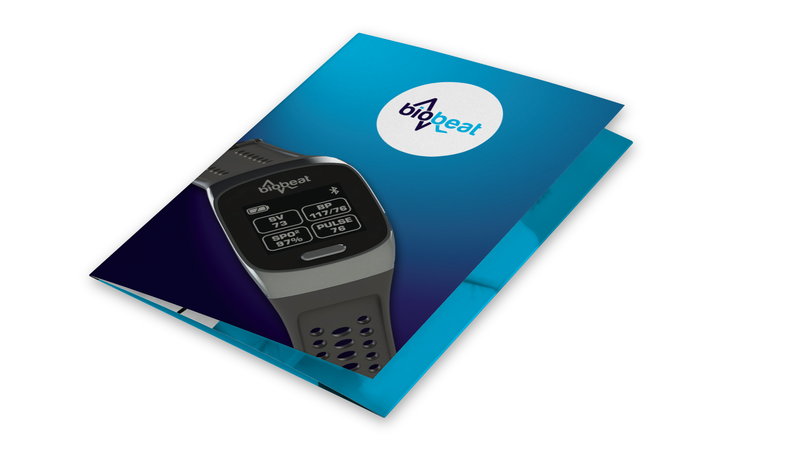 Biobeat watch is a game changer in the field of non-invasive medicine; monitoring of vital signs and other medically relevant parameters. 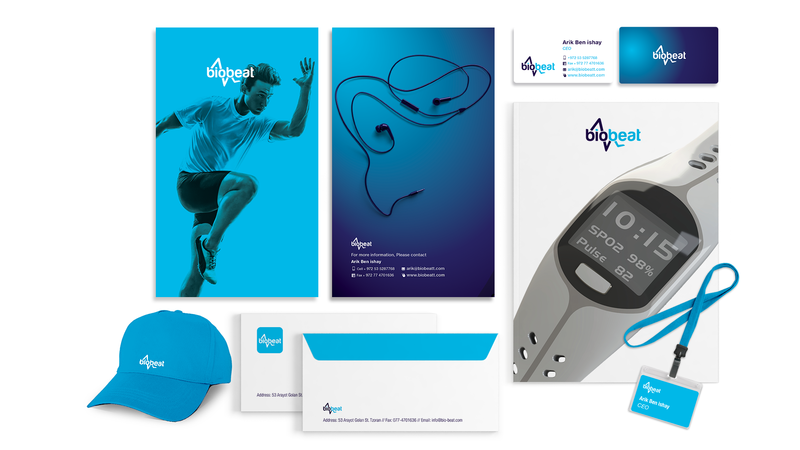 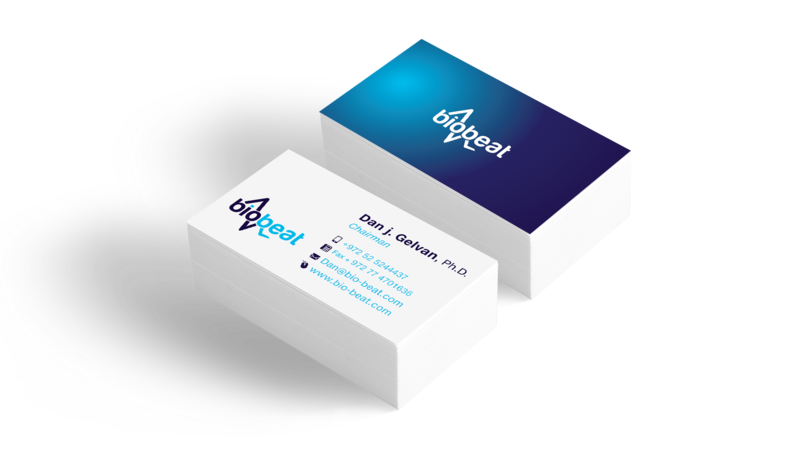 Biobeat’s solution allows patients to be treated at the comfort of their homes, rather than in the hospital. 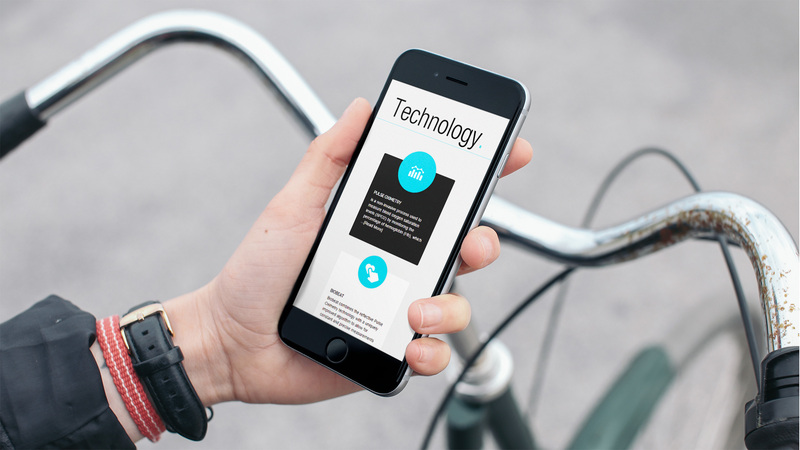 To accomplish this task, the visual language was chosen to conveyed clarity and interest through infographic iconic way. 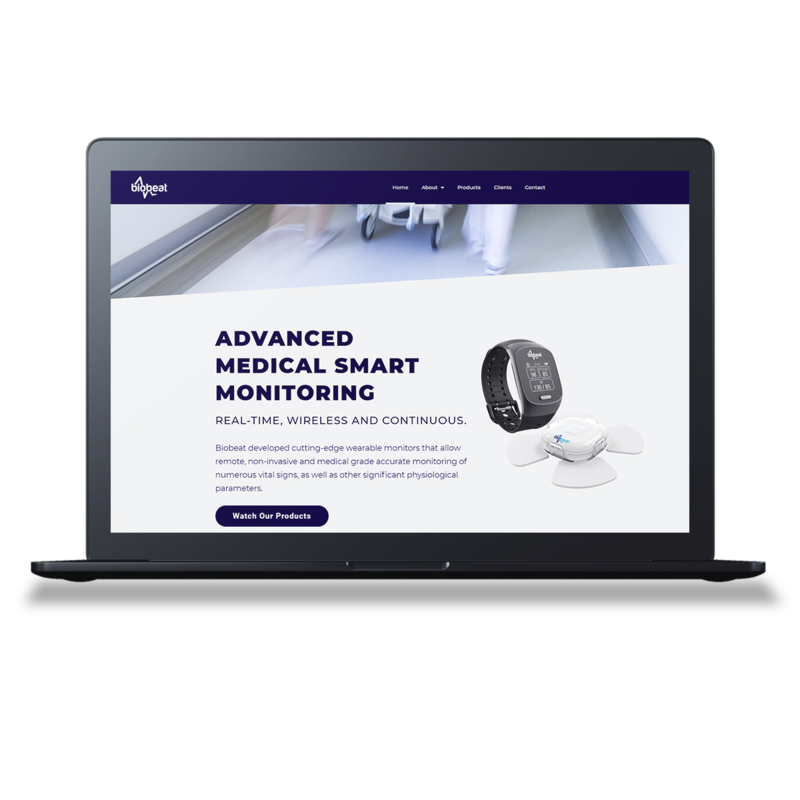 The language is reflected in a new responsive website, and in all of the company’s marketing products, as well as in the design of the company’s booth at the annual Medica exhibition.